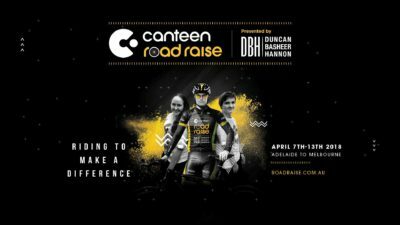 SolarReserve are delighted to be involved in the very successful Road Raise campaign run by the local Beyond Bank Branch, donating vouchers from local businesses to assist in fund-raising efforts. 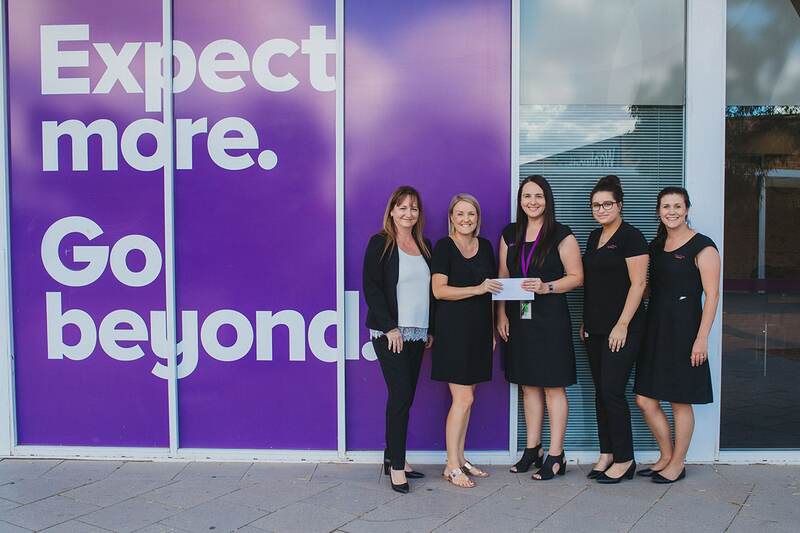 ‘The Port Augusta branch raised an astounding $2500 and we could not have done it without the support of our community and organisations such as SolarReserve,’ said Sarah Daws, Relationship Consultant, Beyond Bank Port Augusta. 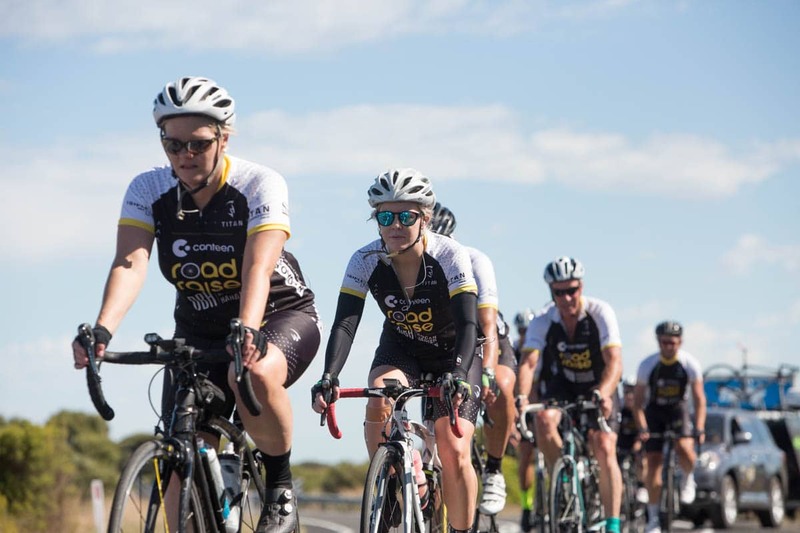 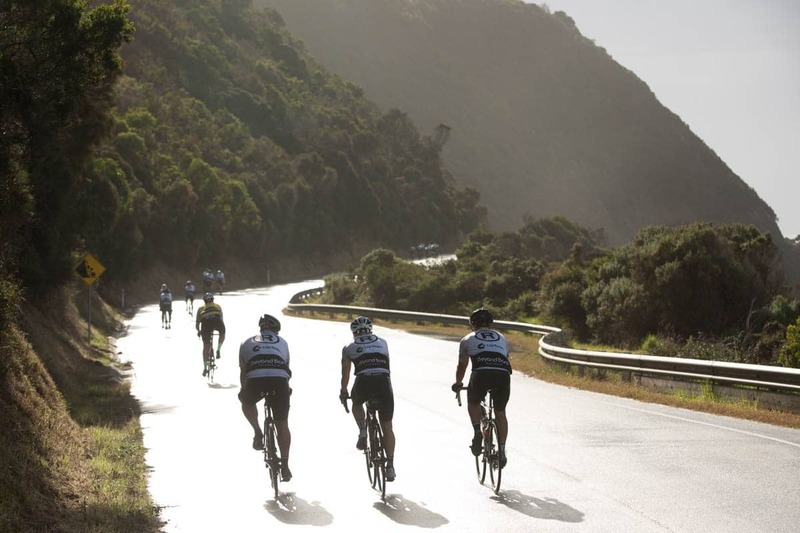 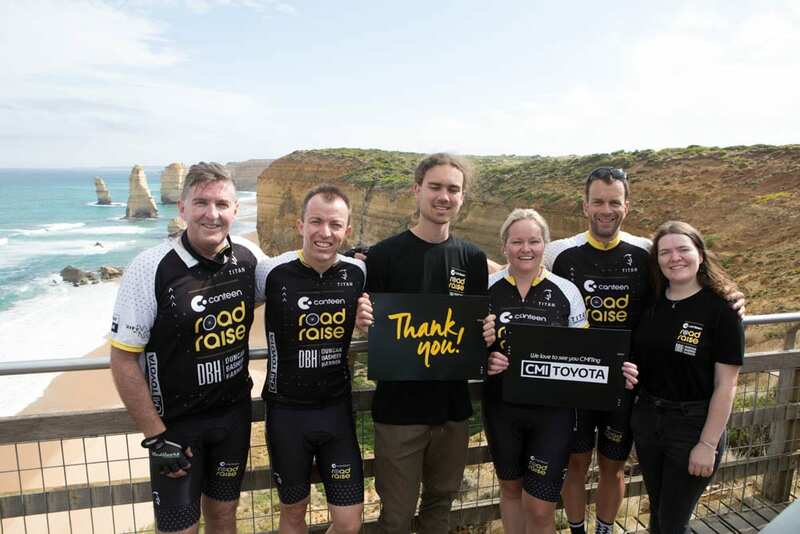 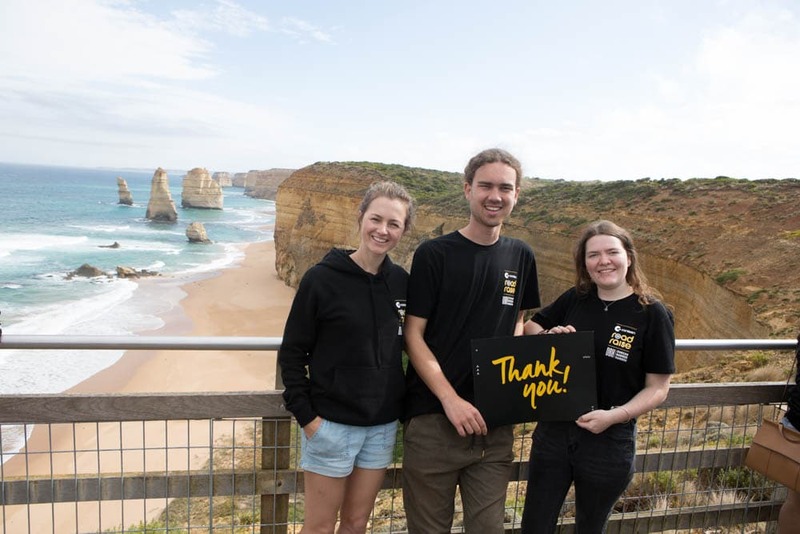 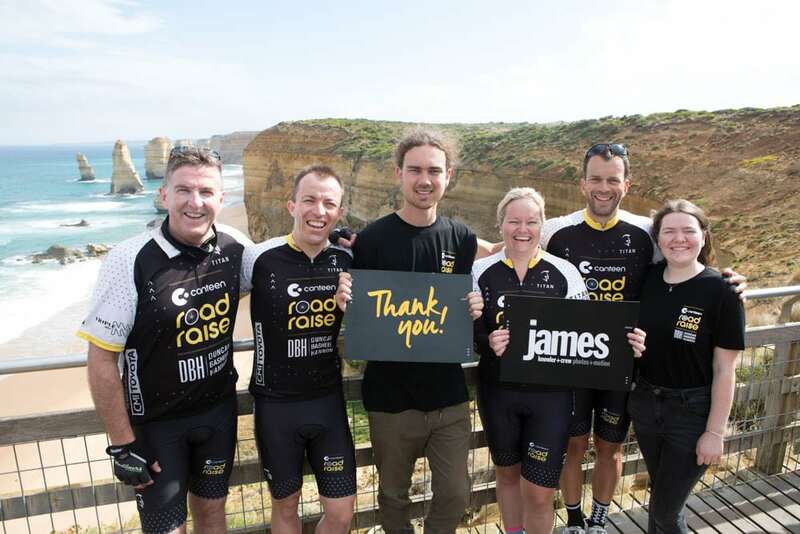 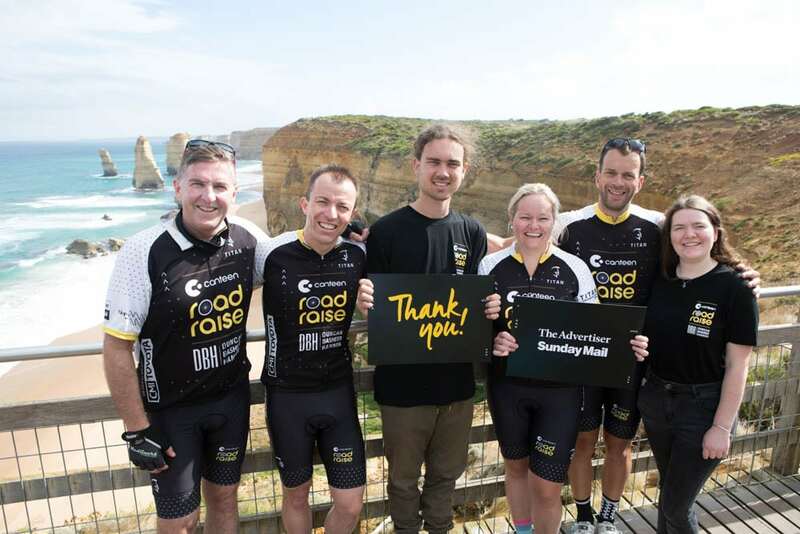 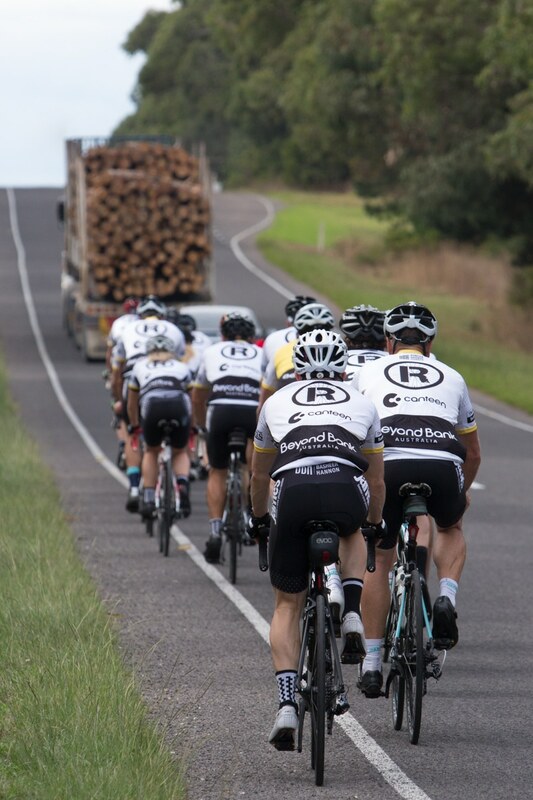 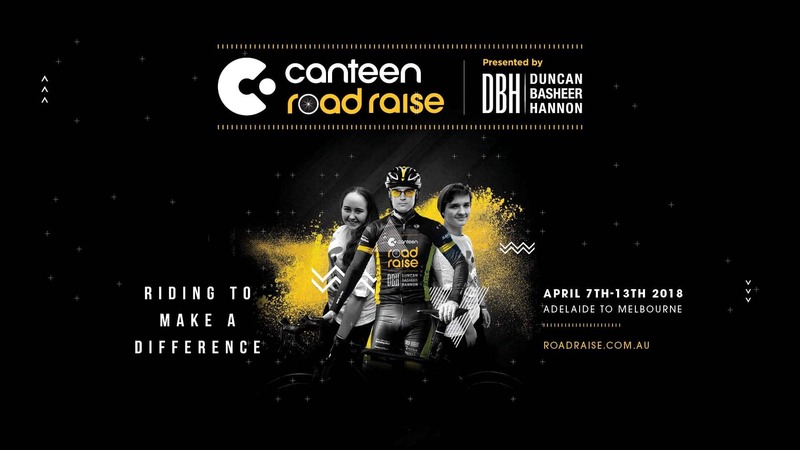 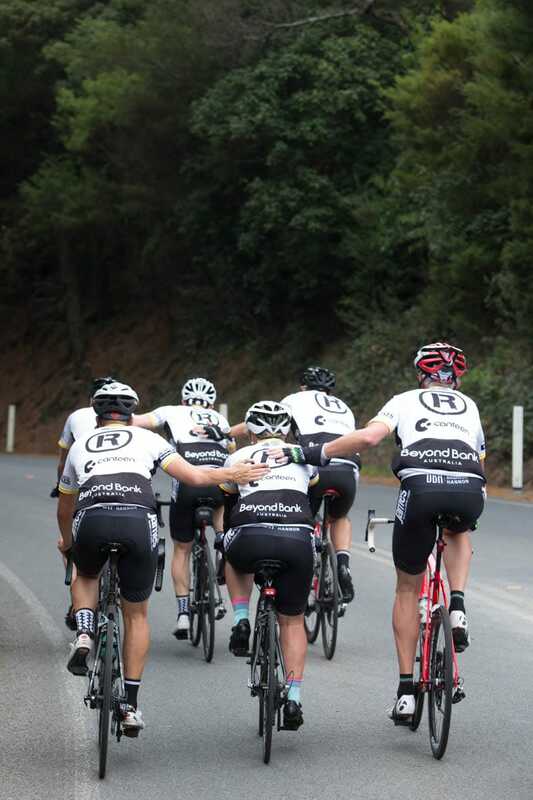 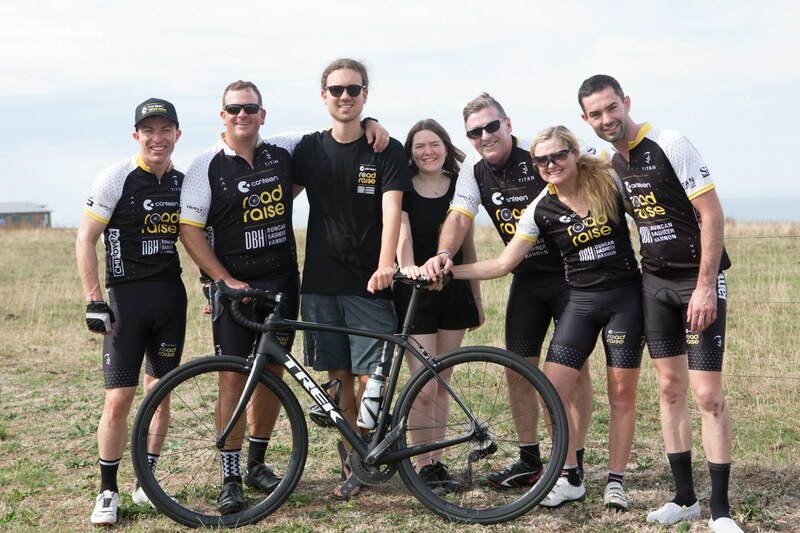 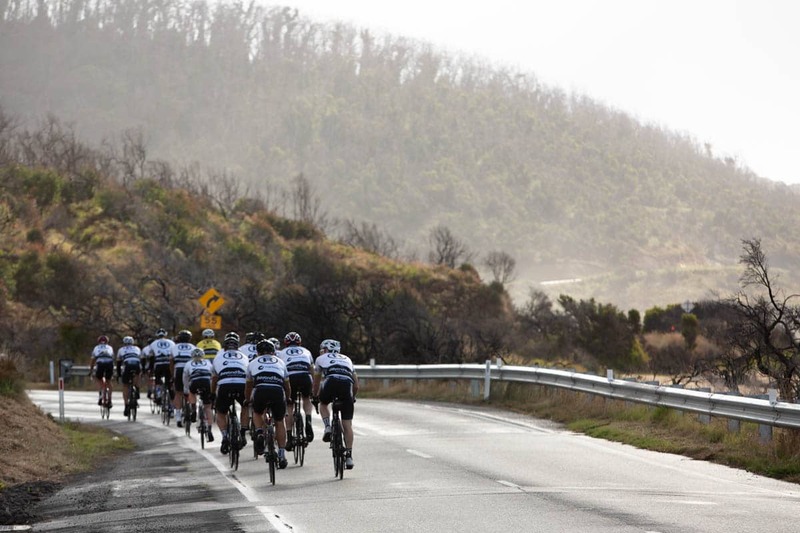 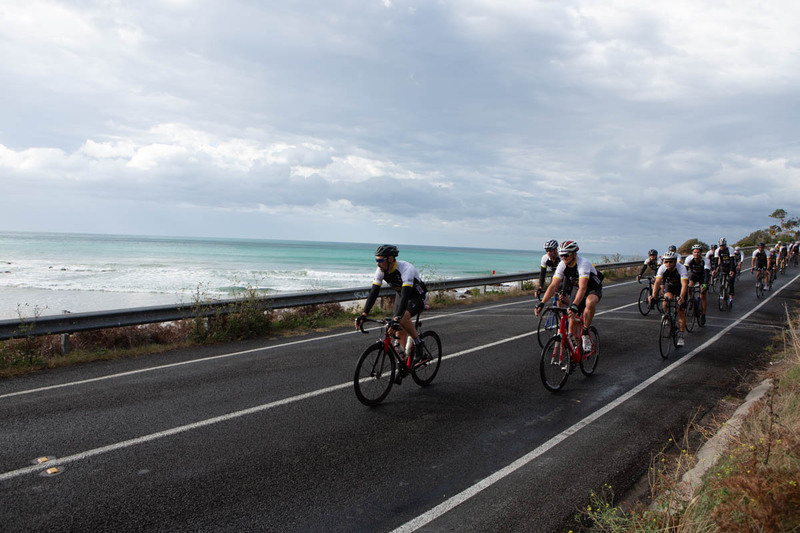 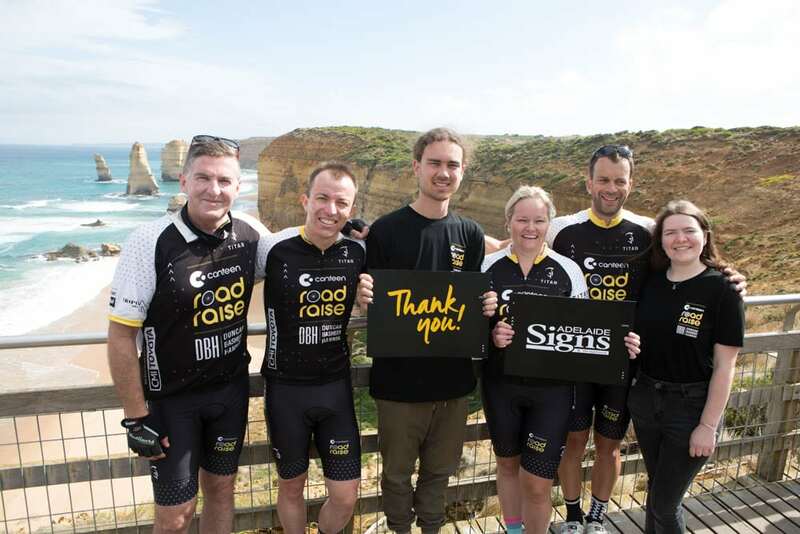 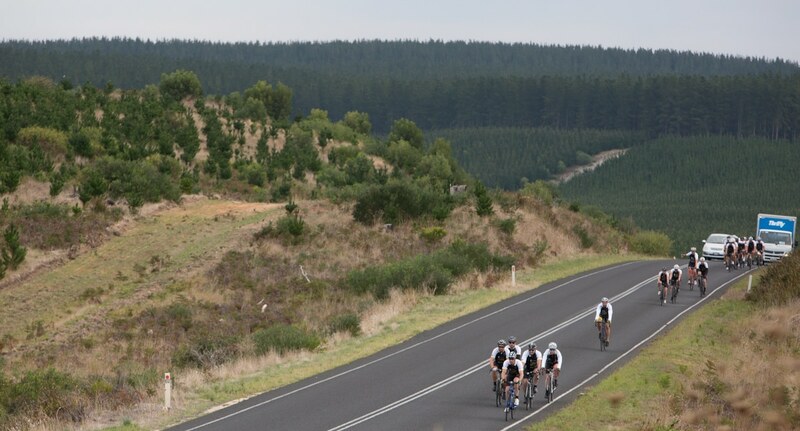 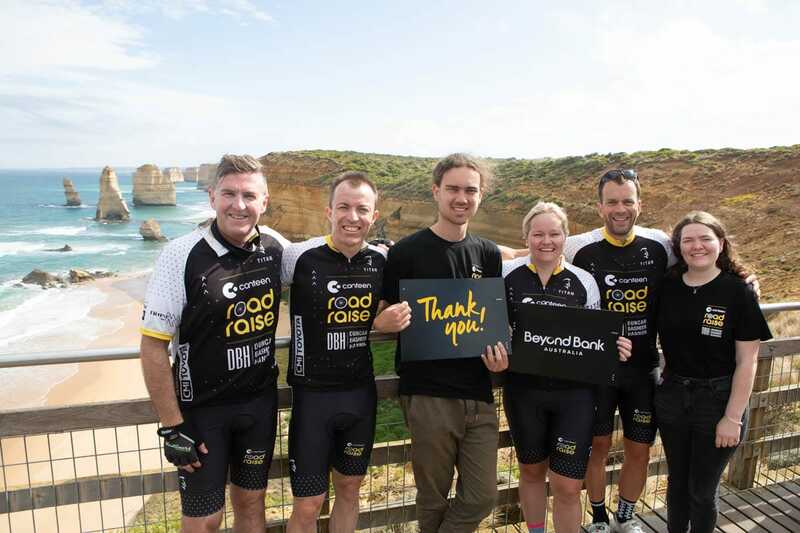 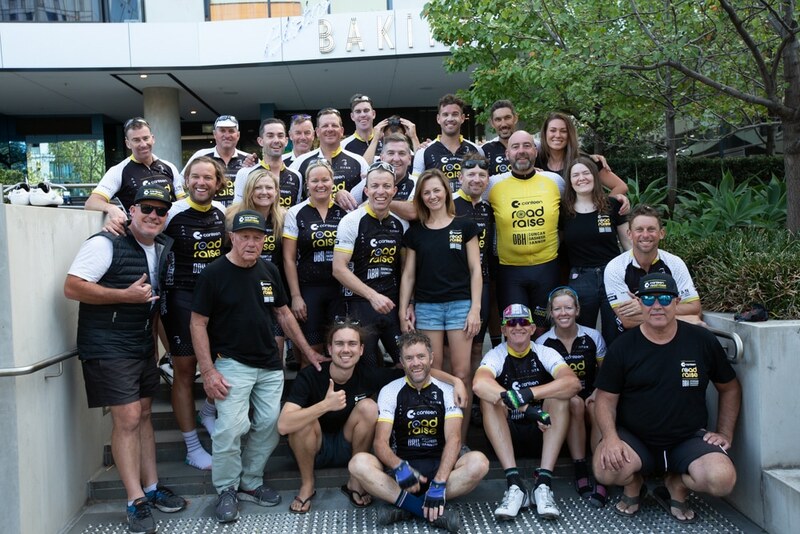 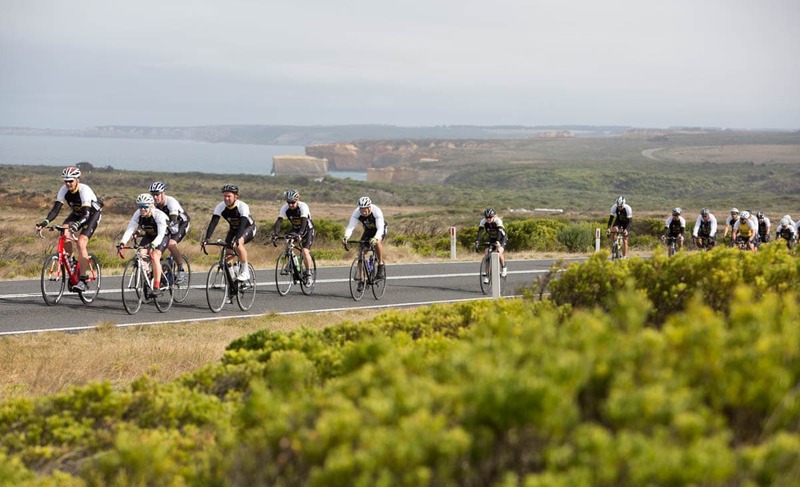 Road Raise is a 7 day bike ride from Adelaide to Melbourne to raise awareness and much needed funds for Canteen in order to support young people whose lives have been affected by cancer. 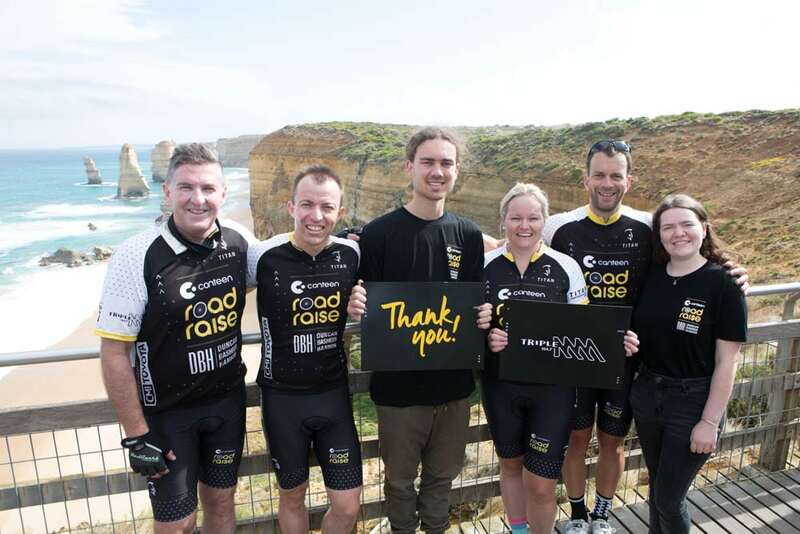 Road Raise was founded in 2015 and has since raised almost half a million dollars.